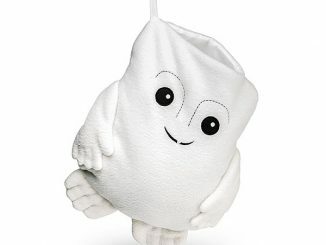 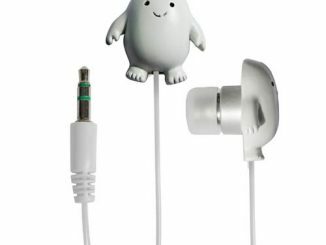 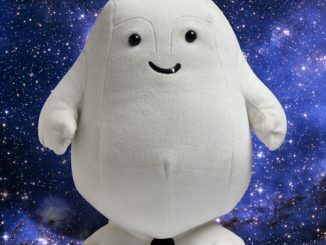 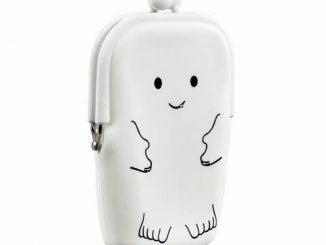 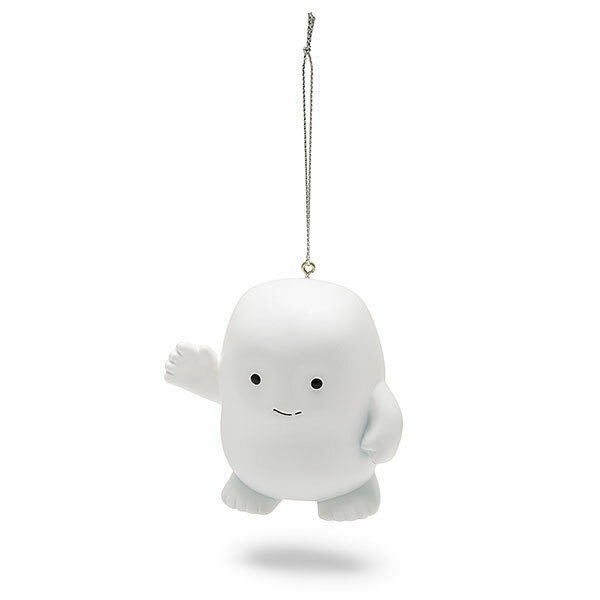 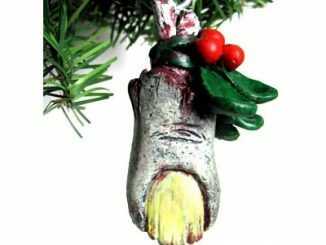 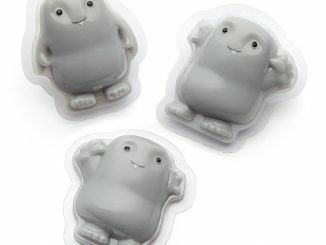 The Doctor Who Adipose Ornament will trim the fat from your Christmas tree and look adorable. 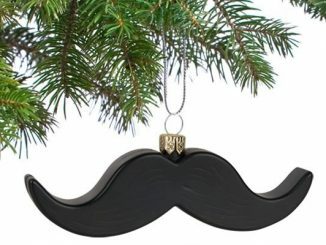 You can hang it anywhere. 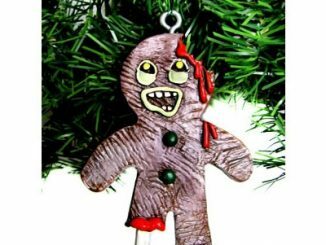 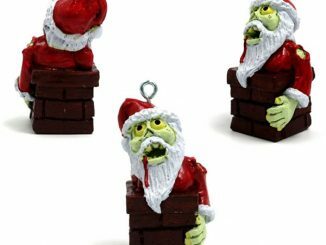 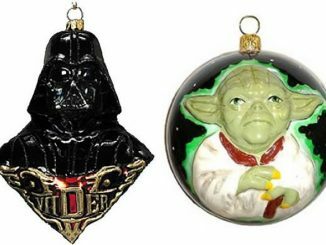 Each ornament stands 3″ tall. 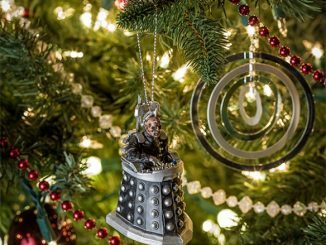 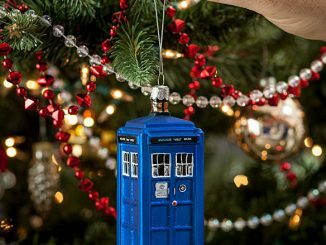 Your Doctor Who themed tree is not complete without it.